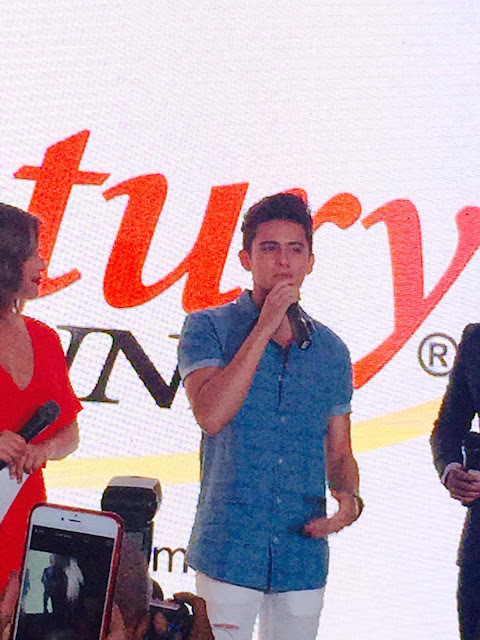 Since becoming one of the ambassadors of Century Tuna, James Reid has become more healthy and body fit conscious. He is now at his fittest- sculpted abs, toned muscles, firm biceps. His fitness and health regimen has really paid off, and this include a proper diet consisting of good protein that Century Tuna can provide. 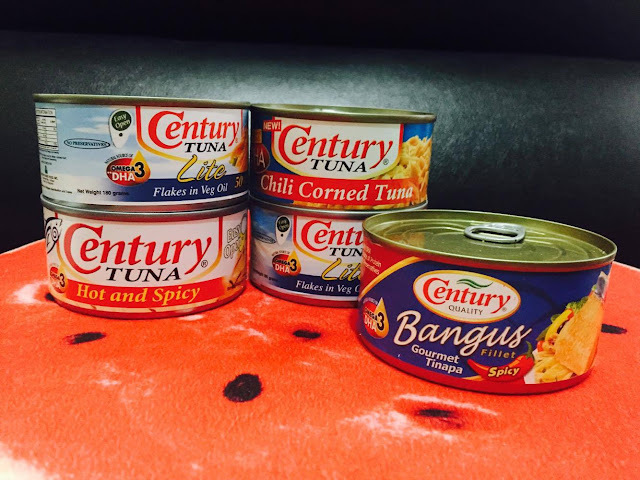 "His story is truly inspiring," said Greg Banzon, Century Tuna General Manager. "It speaks of transformation, the relentless desire to improve oneself. It's a winning formula that brings many positive lessons for everyone: perseverance, keeping the faith while staying humble, and true to yourself-- qualities that make James a true role model." For James though, he revealed that --- "I liken it to a championship game. If you want to win, you naturally want to surround yourself with a teammate you can put your total faith into. That to me is Century Tuna, and I can't think of any other name that I'd trust to keep my body fit." And with that, we all look forward to more of James metamorphosis- in mind, body, and spirit as he conquers the challenging world of entertainment.